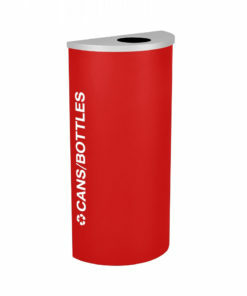 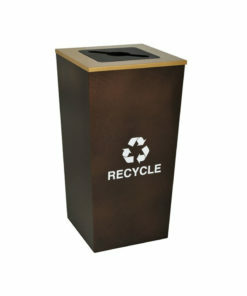 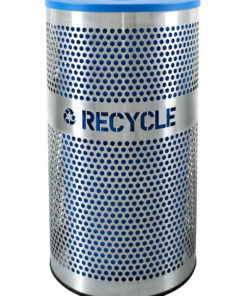 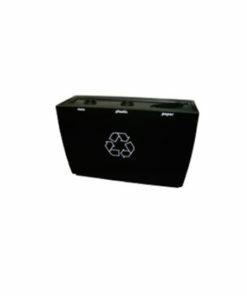 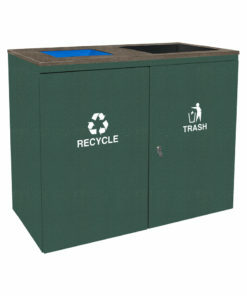 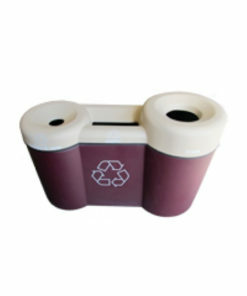 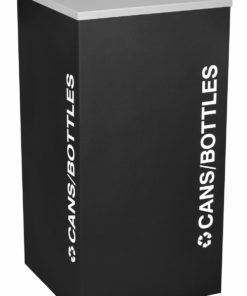 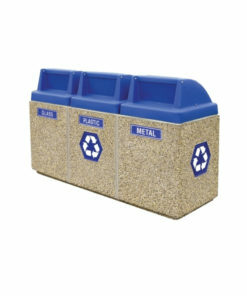 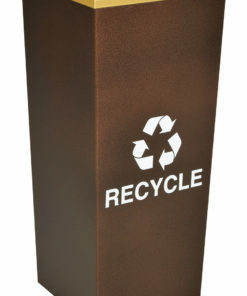 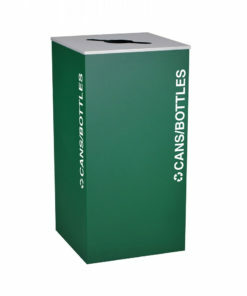 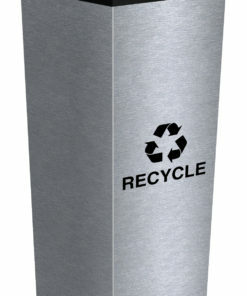 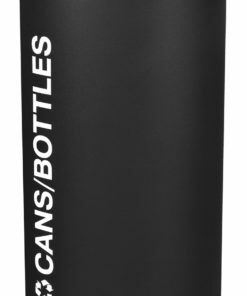 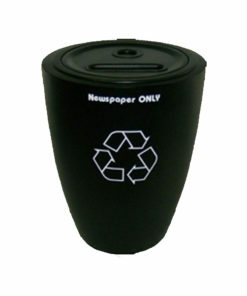 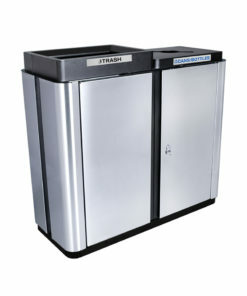 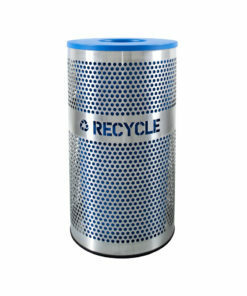 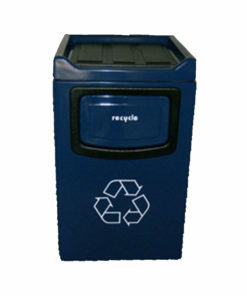 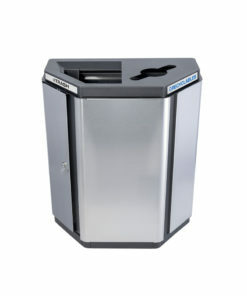 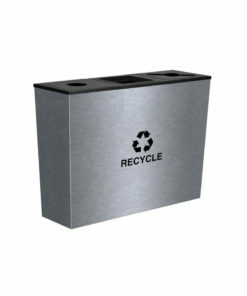 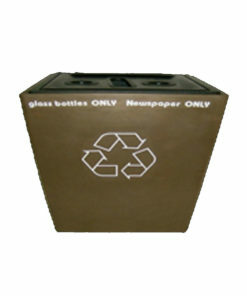 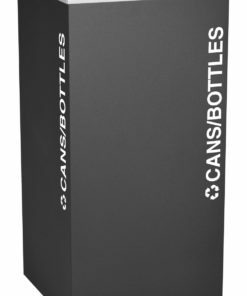 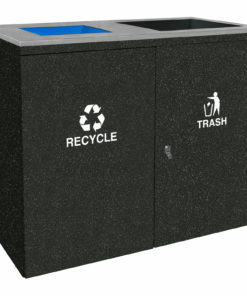 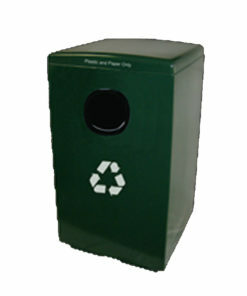 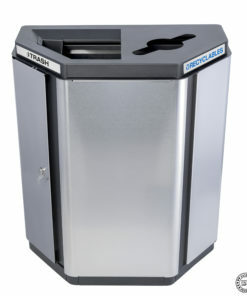 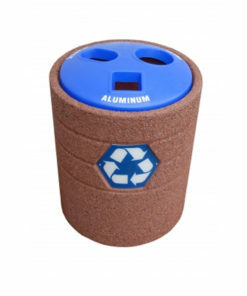 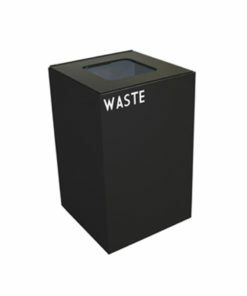 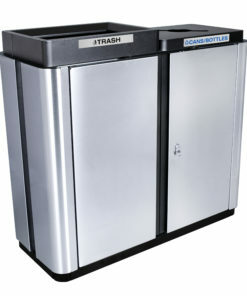 Shop for indoor recycling receptacles for use in buildings, offices, and more. 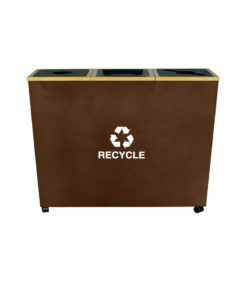 Easy multi-stream collection of recycled materials and/or trash. 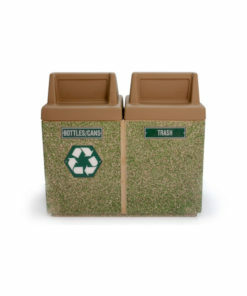 Configurable options with different collection receptacles for different materials.